Just like the sky is studded with twinkling stars, the overwhelming beauty of OPPO F9 Starry Purple edition cannot be disregarded, especially with particular spraying technology. VOOC Flash Charge 5-minute charge | 2-hour talk Industry leading VOOC technology, supported by over 500 patents, uses low voltage and high current charging solution. 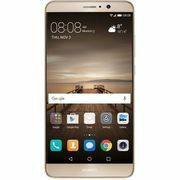 This makes it possible to charge F9 for 5 minutes and receive 2 hours of talk time. Five Layers of Protection |Safety Guaranteed Compared with conventional high current protection, VOOC uses 5 levels of protection layering from the adapter to the port and interior of the phone. VOOC has replaced the voltage reducing circuit with an MCU, effectively preventing your mobile phone from overheating while charging. VOOC Identification | Built into Adapter Long Lasting Battery Life With 3500mAh battery capacity, F9 utilizes a smart battery management system to prevent battery drain. By learning and establishing your usage patterns and habits over time, the system closes inactive apps to save power. Now, your battery lasts longer so you can be more productive during your day. VOOC Car Charger More than One Way of Charging VOOC Car Charger makes your journey carefree and highly efficient. You can charge your phone anytime anywhere. 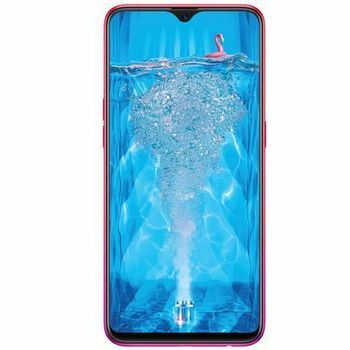 Immersed Beauty Just like the sky is studded with twinkling stars, the overwhelming beauty of OPPO F9 Starry Purple edition cannot be disregarded, especially with particular spraying technology. Gradient Color Ever Changing Hues OPPO F9 has 3 innovative gradient colors - Sunrise Red, Twilight Blue and Starry Purple- reflecting ever changing colors in different environments. In addition, an industry first petal-shaped pattern offers an elegant design to the eye. 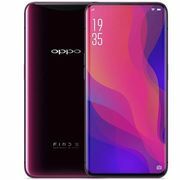 OPPO F9 has 3 innovative gradient colors - Sunrise Red, Twilight Blue and Starry Purple- reflecting ever changing colors in different environments. In addition, an industry first petal-shaped pattern offers an elegant design to the eye. 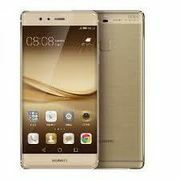 Extensive View The F9 6.3-inch FHD+ waterdrop screen features a 90.8% screen with 19.5:9 aspect ratio. 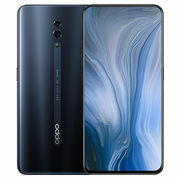 This revolution in industrial design, as well as the breakthrough structure backed by 46 patents, gives you a complete view. Dual Rear Camera Capture Perfect Photos A first with the F series, Dual Rear Camera provides excellent depth of field effects. Now, your photos can tell the full story on all their own. 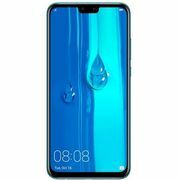 25MP Front Camera with Sensor HDR | Sensational Selfie The F9 has taken regular HDR technology in existing software one step further by embedding the sensor HDR in hardware. The 25MP AI selfie camera captures beauty as nature intended. The result is exquisite, in bright or low light, with images that pop right off the screen. 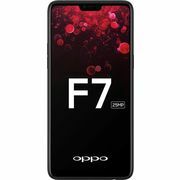 Powerful Performance Enhanced memory not only allows F9 to run fast and smoothly, but does so with significantly less power and greater storage capacity. Now, you can store a whole lot more while doing a whole lot more. 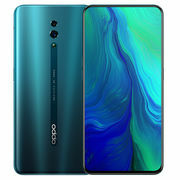 Your Generalist Upgraded ColorOS 5.2, based on Android 8.1, offers true multitasking. Now you can listen to music with screen off, identify any object through the lens or handle incoming social media messaging while gaming.